Don’t get left behind, UPDATE NOW! Last week, some or most of you may have received an email from Active Health. I also did! There were some who thought that it was a spam or a boo-boo from the Active Health team’s part as there were some wherein the name indicated wasn’t theirs and felt disappointed. The email sent to me bears the wrong name too! I am done with my update! I encourage you to complete yours too! As someone who have been fortunate to see a teaser of the program that is set to be launched to both the running and multisport community soon, I wouldn’t want to be left out when word is sent out that it’s available already. Don’t get left out when this exciting offering arrives, update your profile now and make sure you get first dibs. I sure will! In-store purchase of the prepaid cards will be available at the following stores, from 12:00NN to 8:00PM Monday to Sunday starting January 30, 2016. Note: Additional P150 will be charged for race kit delivery.For online (credit card) registrants who chose delivery: complete race kit will be delivered on or before March 7, 2016. 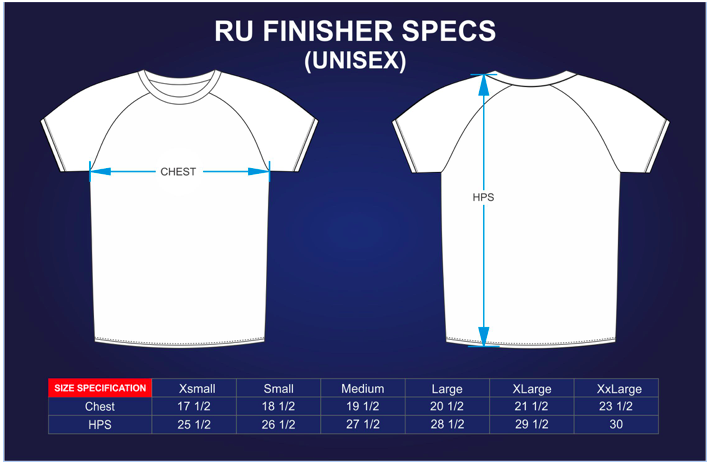 Singlet/Finishers’ shirt sizes will be available online on a first-come, first-serve basis. 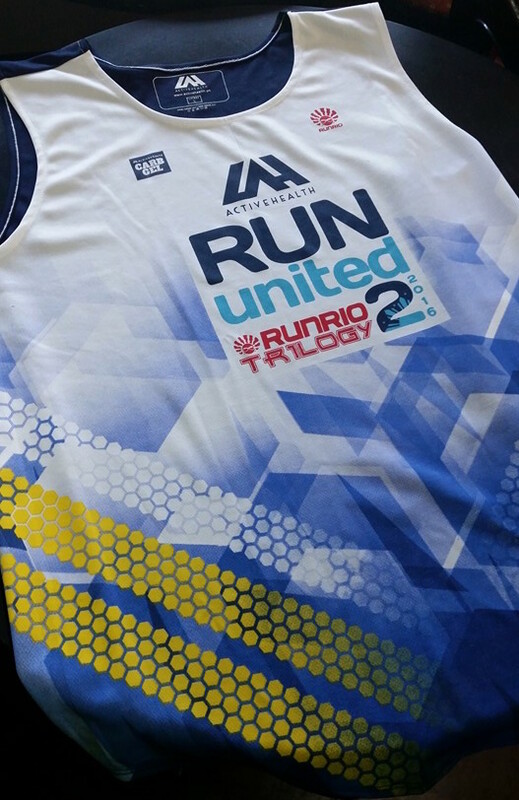 Race results will be available within three (3) days after the race at the following websites: http://www.activehealth.ph and http://www.runrio.com. Note: Bundle cost is INCLUSIVE of P450 delivery & processing & one-time P50 web admin fees for online registrants using credit card. 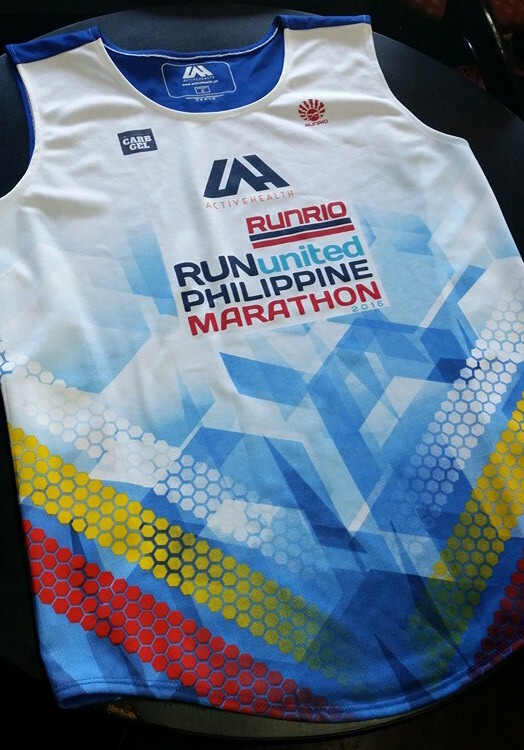 Delivery of race kit will be on or before March 7, 2016. 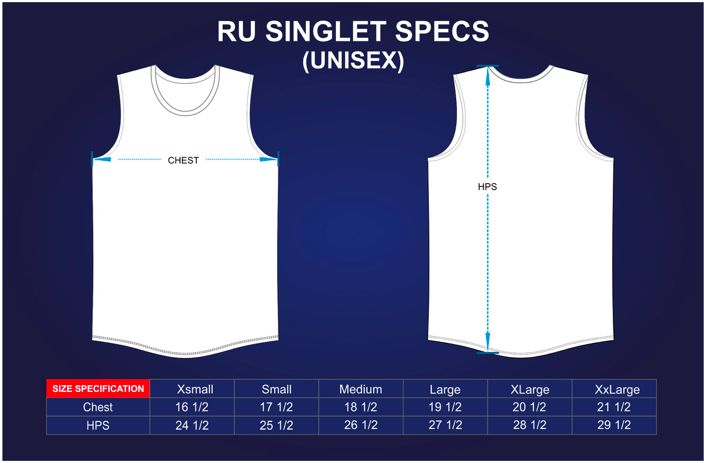 Singlet and finisher shirt size availability is on a first come, first served basis. Deadline of registration is on February 14 or until slots last. Limited bundle slots only. NIKE Women’s Half Marathon Manila is set on May 15, 2016 at CAVITEX! After the success of Nike Women’s 10k in 2015, which was the biggest all-female 10km race in Manila with almost 9,000 runners last May, Nike invites Filipina runners to join the NRC Women’s Half Marathon Manila, Nike’s first all-women half marathon in the country. Continuing the tradition and spirit of last year’s race, Filipina participants are invited to register with their best female buddy who is up for taking on bigger challenges and emerging #BetterForIt. All women aged 16 years and up (as of May 14, 2016) may register. As this is a buddy run, everyone is expected to register with a friend. 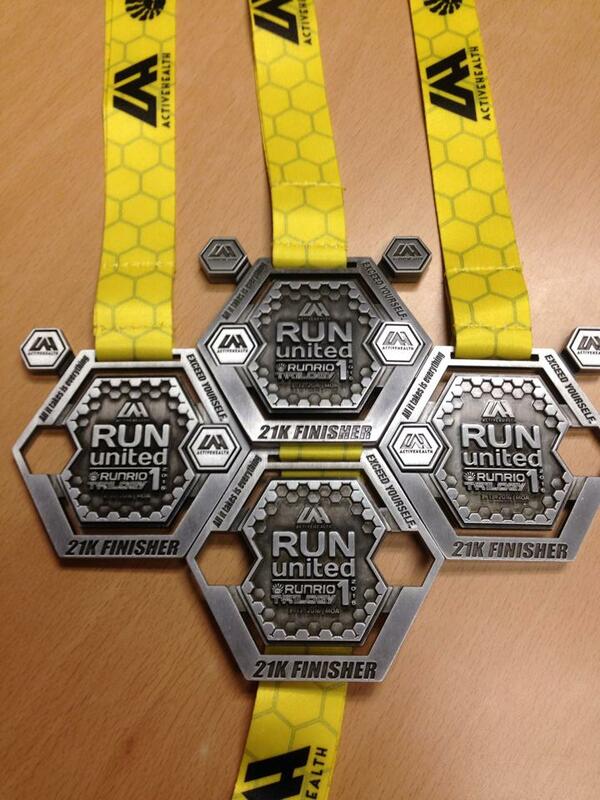 Finisher’s entitlement for participants who finish the race on Race Day. Manila, Philippines, January 29 2016 — NikeWomen Victory Tour comes to Philippines as the NRC Women’s Half Marathon Manila on May 15, 2016. Women can register online for the NRC Women’s Half Marathon Manila 2016 at http://go.nike.com/0po61h . Registration will open on January 30, 2016 at 1:00 am, Manila time. Registration fee is PHP2,700 per pair payable via credit card or PayPal. MANILA will be part of the 2016 NikeWomen Victory Tour! MANILA will be part of the 2016 NikeWomen Victory Tour! And just what is the NikeWomen Victory Tour all about, you may ask? Read the official press release found below and feel excited as I am after! Cheers! More than 200,000 women worldwide conquered their first half marathon, 10k or Nike+ Training Club (NTC) challenge as part of the 2015 Nike Women’s Event Series. This year, Nike once again invites athletes of all levels to challenge themselves and experience the power of the global fitness community via a series of one-of-a-kind running and training events – each part of the NikeWomen Victory Tour and NikeWomen Weeks around the globe. Inspired by Nike, the winged goddess of victory, the NikeWomen Victory Tour is the largest women’s event series in the world. Moreover, it celebrates personal victories through sport, inspiring athletes to push themselves and be Better For It. 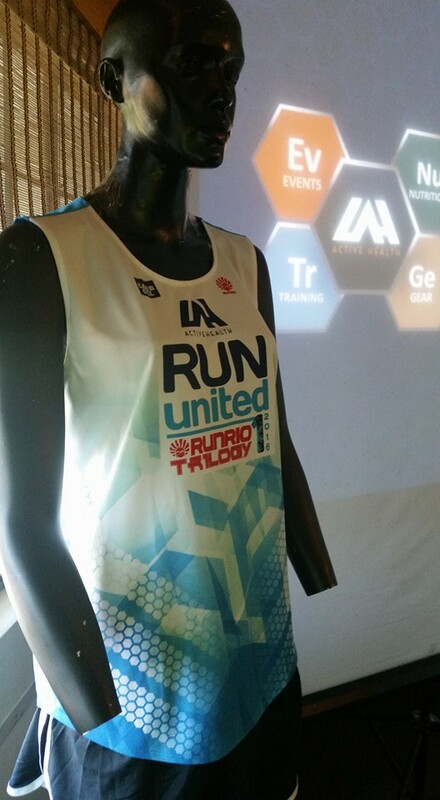 The tour kicks off March 13 in Nagoya, Japan, and comprises 10k to marathon Nike+ Run Club (NRC) Races, five-hour-long NTC Tour training experiences and unique NRC and NTC events. The 2016 tour runs through September and stops in cities around the world, including Rio de Janeiro, Shanghai and Los Angeles, the site of Joan Benoit Samuelson’s milestone victory in 1984, when the women’s marathon became an Olympic event. Each NRC Race will feature a range of exclusive experiences, from new courses and runner services (such as access to NRC Coaches, bra fitting and product trialing) to athlete interactions and local cultural connections. Meanwhile, NTC Tour stops will feature high-energy training sessions led by Nike Master Trainers (with workouts ranging from Nike+ Training Club and yoga to spinning and boxing), inviting athletes to try new and exciting fitness programs. Tour cities not hosting NRC Races or NTC Tour stops will invite women to experience unique running or training events with Nike Master Trainers, NRC Coaches or elite athletes. Registration opens January 29 for most cities. Participants are invited to kick-start their NikeWomen Victory Tour prep with NikeWomen Week events, taking place in select cities worldwide January 25-29. NikeWomen Week offers Nike+ members programming to help them be Better For It in 2016, including live NTC and NRC sessions with Nike Master Trainers and NRC Coaches. To further fuel their journey towards NikeWomen Week and NikeWomen Victory Tour – and continue it afterwards – athletes everywhere can access the Nike+ Running App, sign up for a Nike+ Run Club and employ the NTC App.